5.11 Pro Shorts give you more of just about everything you want in tactical clothing. 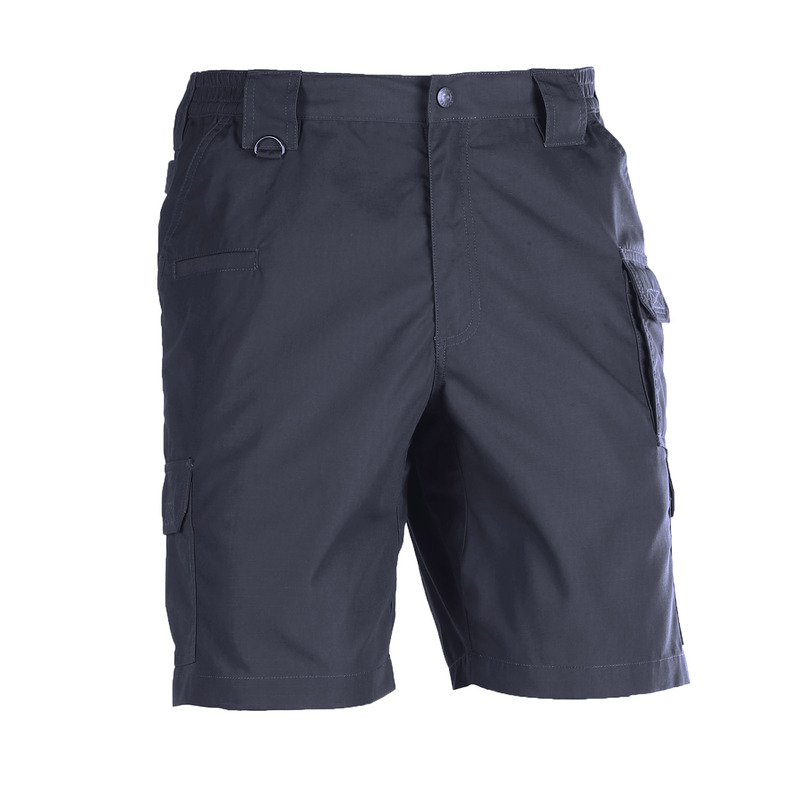 Styled after the 5.11 TacLite Pro Pants and constructed of unstoppable ripstop fabric, these shorts withstand the abrasions that often come with field duty yet are surprisingly lightweight. 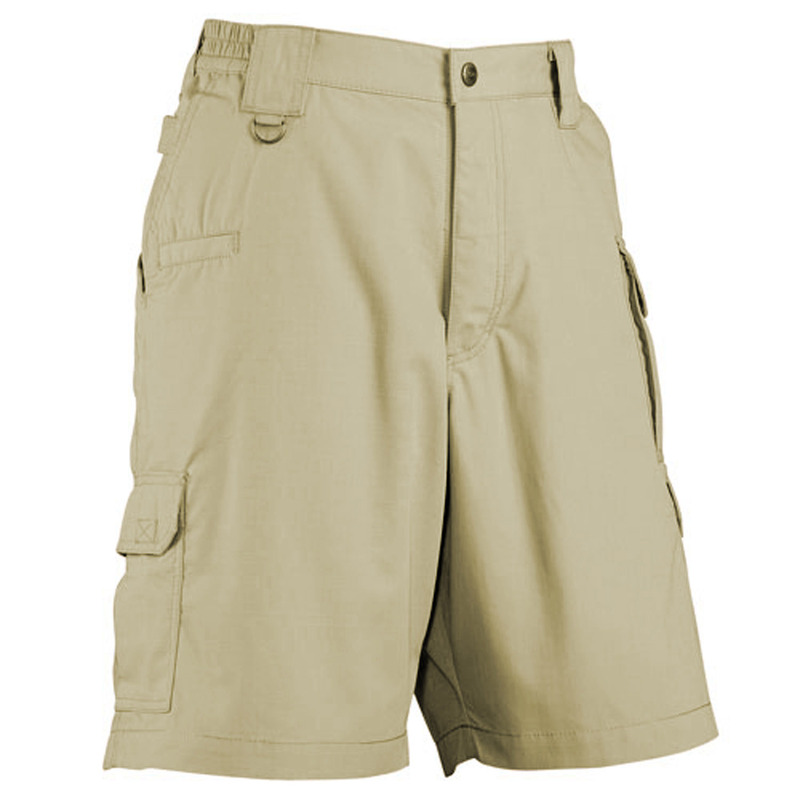 Plus, sturdy polyester fiber combined with breathable cotton make the Pro Shorts perfect for special operatives in harsh temperatures. Self-adjusting tunnel waistband supplies you with a garment that moves naturally with you for unmatched mobility. In addition to the long-lasting and low-maintenance properties of the material, this garment is not short on field-friendly function. Slash pockets in the rear along with web strap and traditional clip loop on the front are the same features found on the traditional 5.11 Tactical Pants.